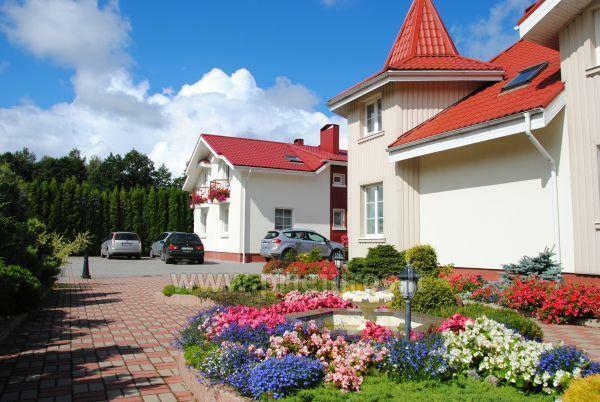 About the guest house "Montika"
Perfect vacation at the Baltic Sea in Lithuania. 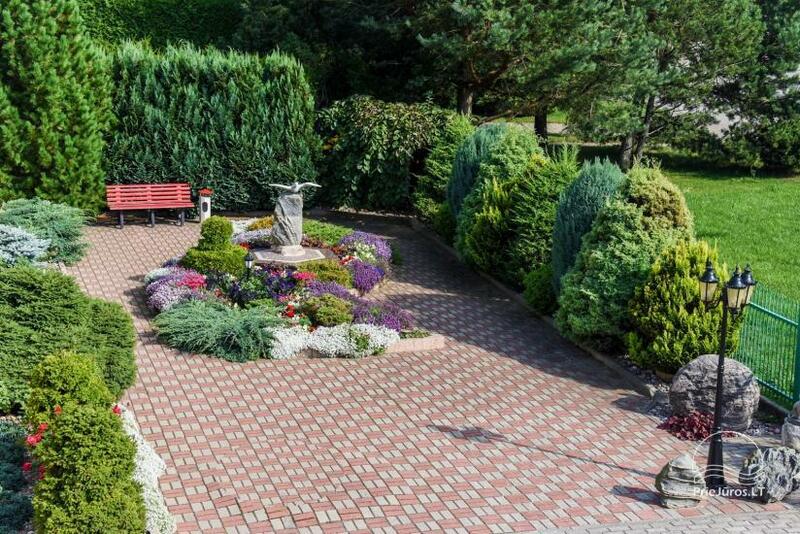 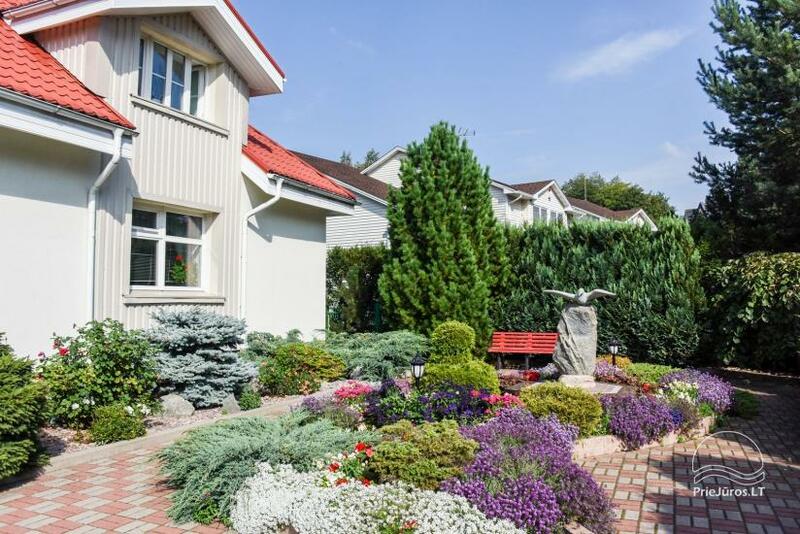 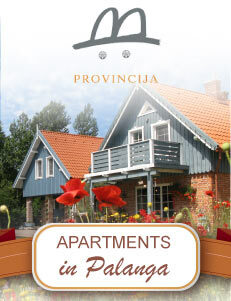 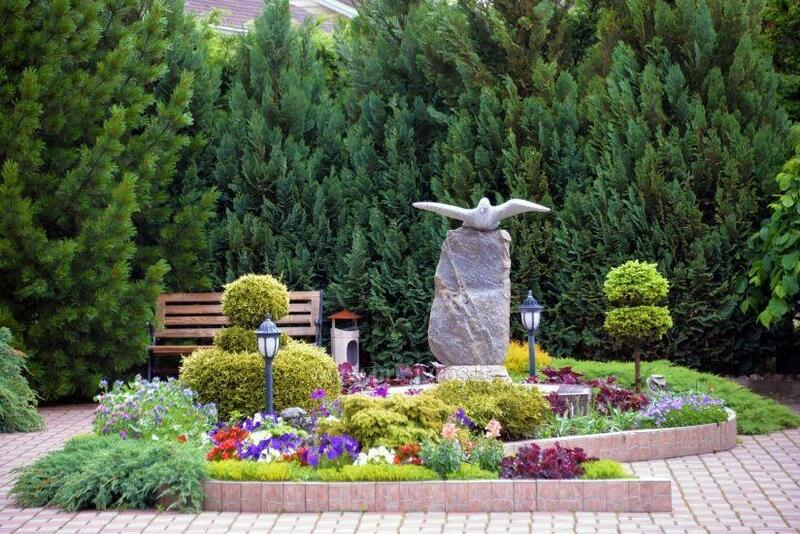 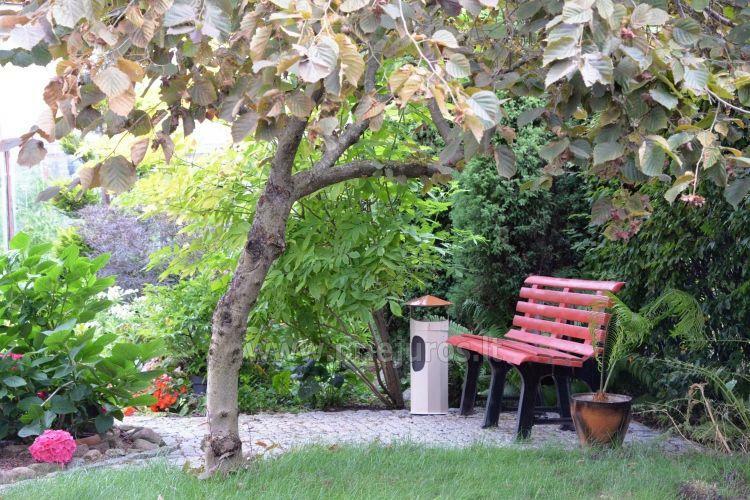 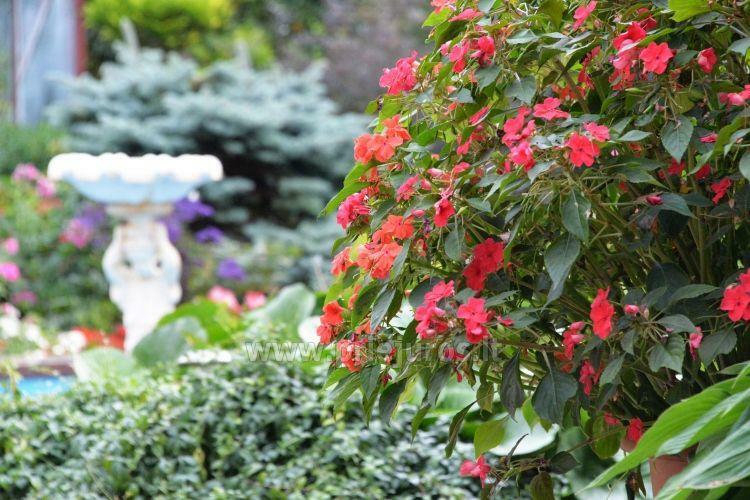 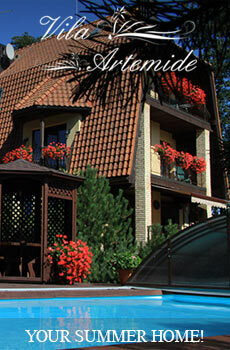 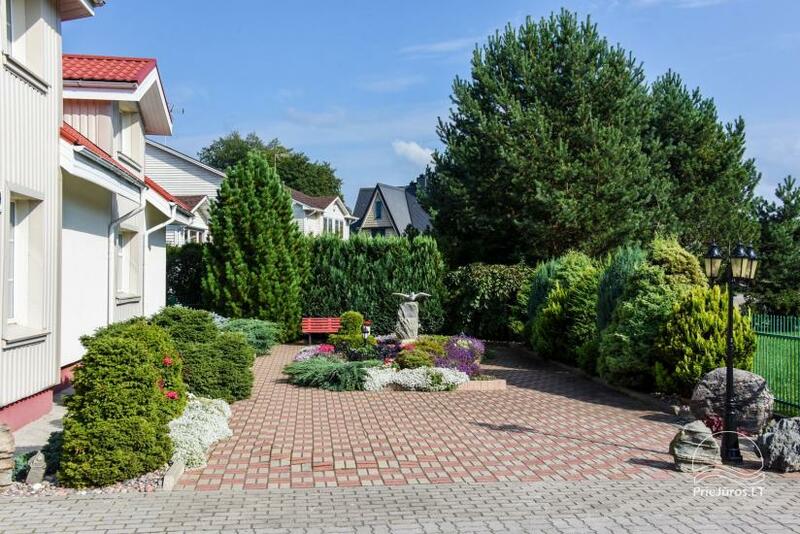 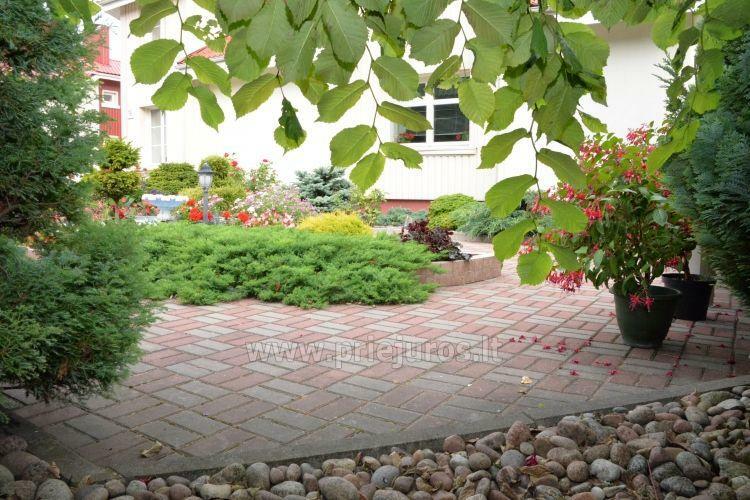 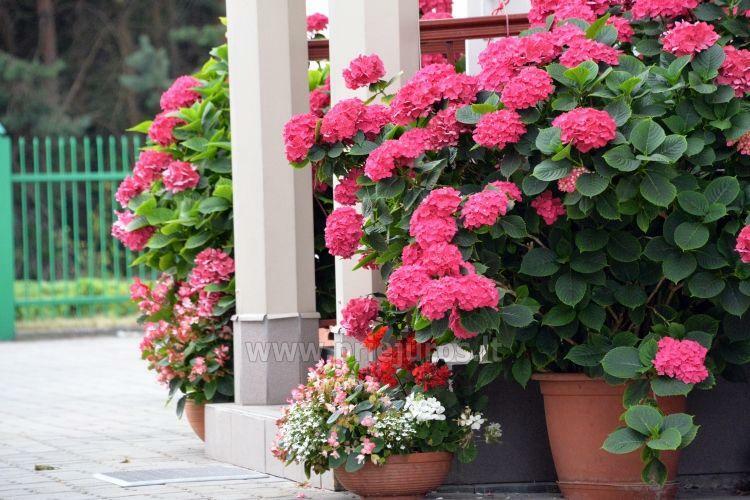 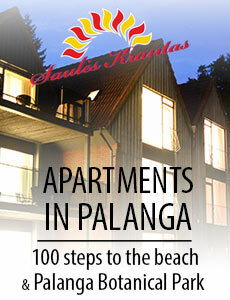 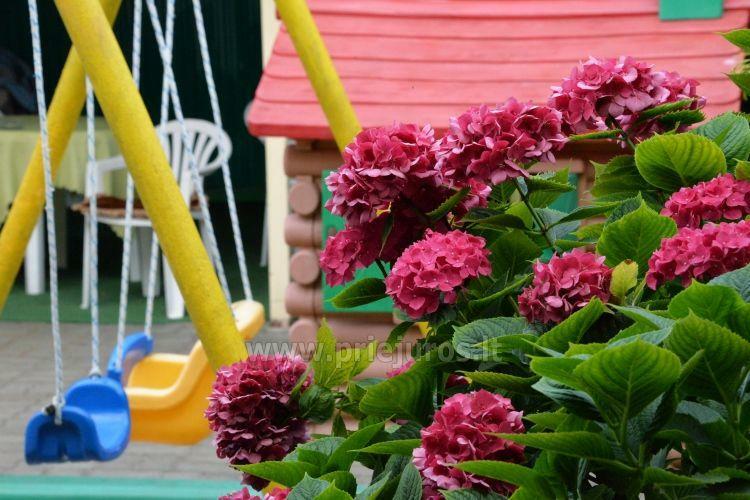 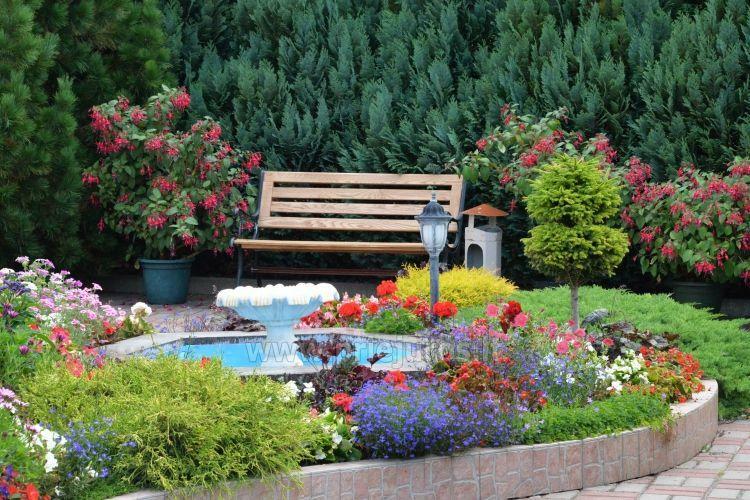 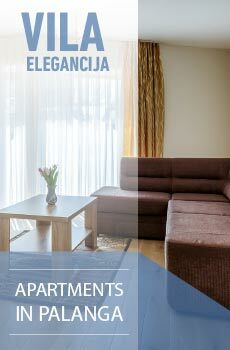 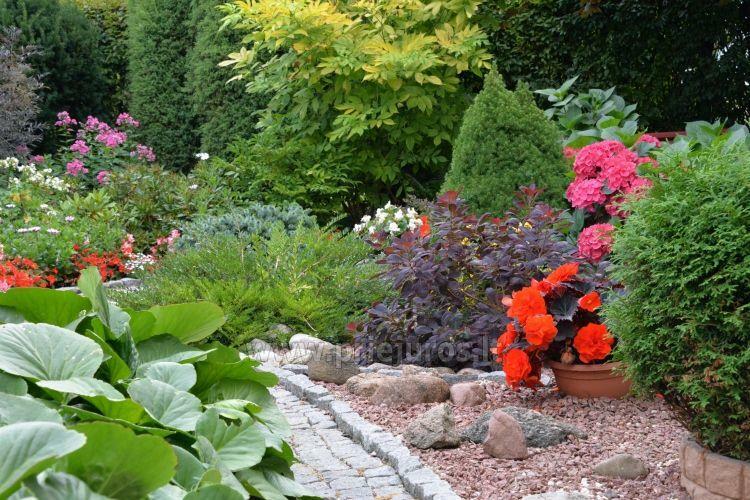 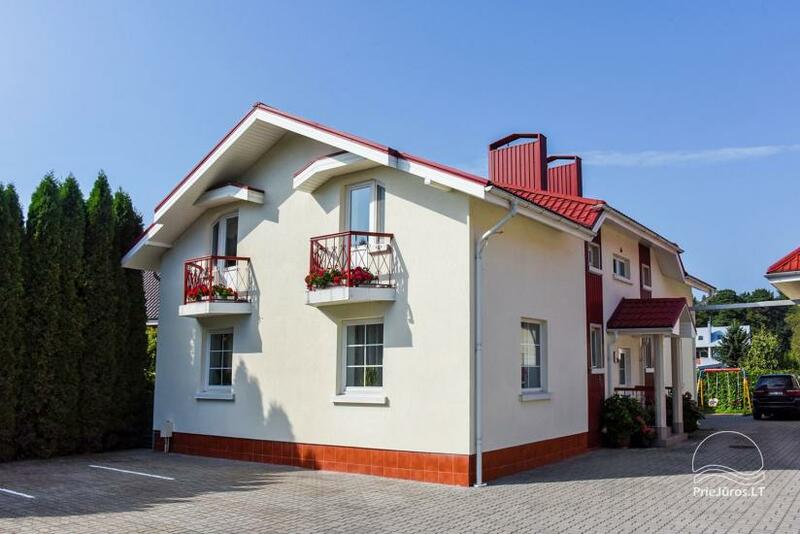 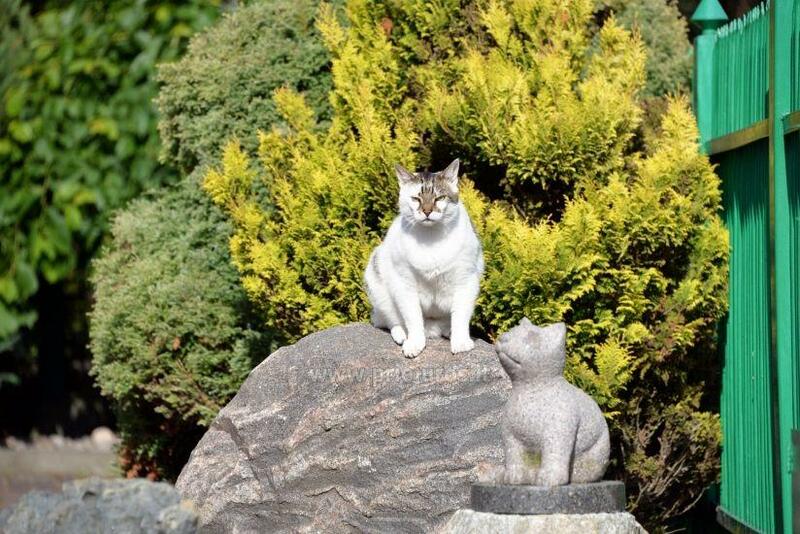 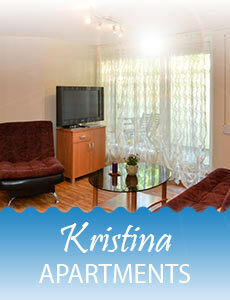 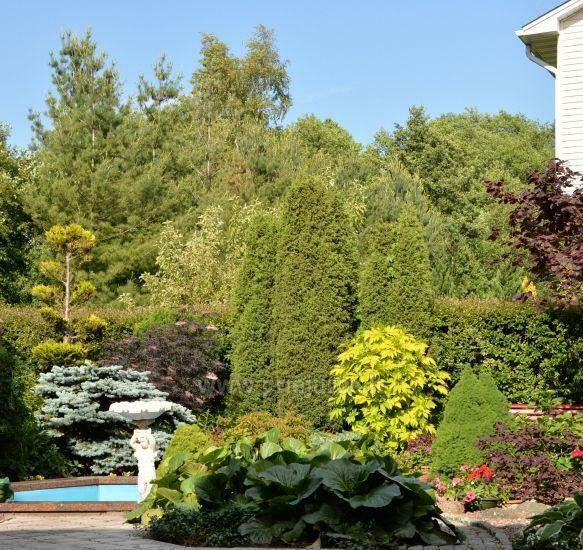 We offer holiday apartments in the private villa "Montika" in a quiet area of Palanga. 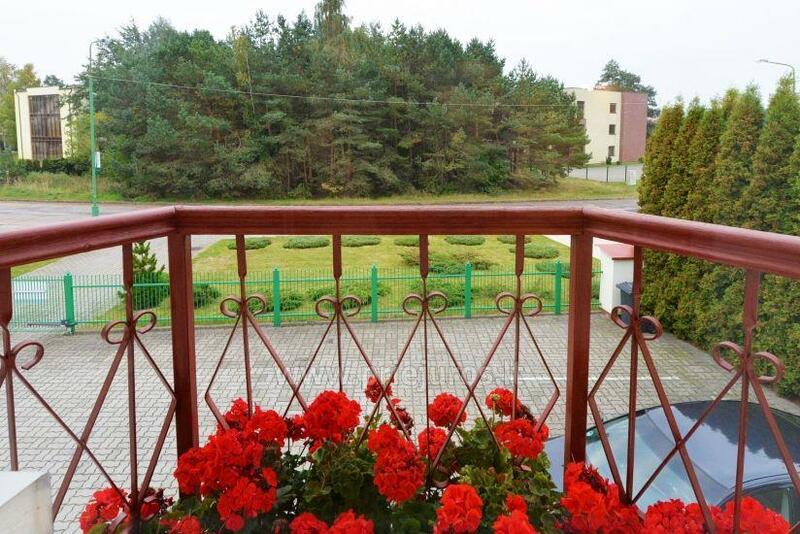 Quiet environment, nearby - pine forest with pedestrian and bicycle paths, clean wide sandy beach. 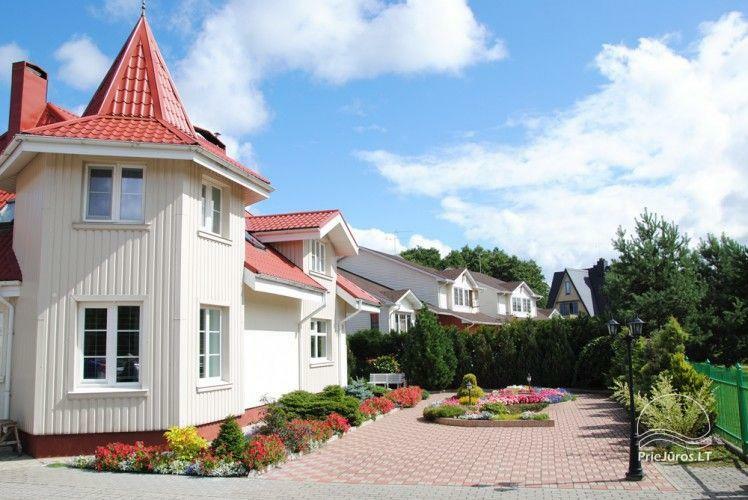 Special offer for low-season vacation in Palanga in villa "Montika"
10% discount, staying for 7 nights and more in April, May, June and September. 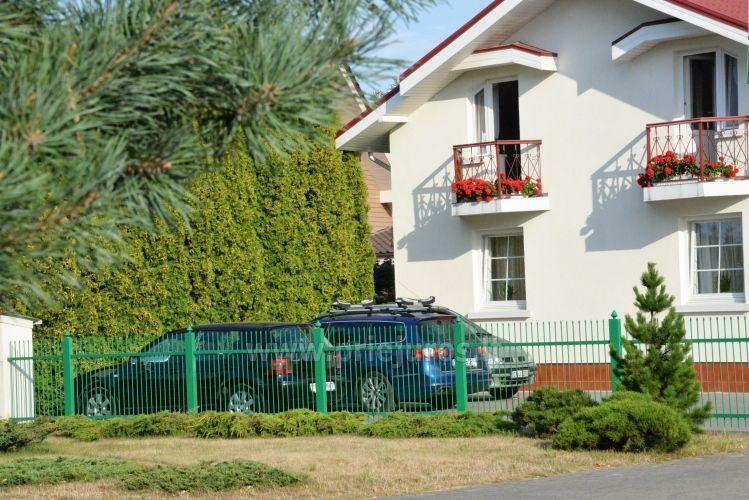 It is a very convenient place for health and SPA service lovers: sanatorium "Gradiali" is just 150 m from the villa, SPA center "Vanagupe" - 300 m, rehabilitation center "Palangos linas" - 650 m.